Television • Giancarlo Esposito returns as character whose face was blown off on "Breaking Bad." Vince Gilligan and Peter Gould, the executive producers of the AMC drama "Better Call Saul," are very lucky men. In Season 2, they left a huge clue for fans of the show about what would happen in Season 3. But when they left the clue, they weren&apos;t sure they would actually be able to deliver what they promised. They lucked out. As promised in an anagram, Giancarlo Esposito is indeed reprising the role he played on "Breaking Bad"  drug lord/Los Pollos Hermanos chicken restaurant franchise operator Gus Fring. 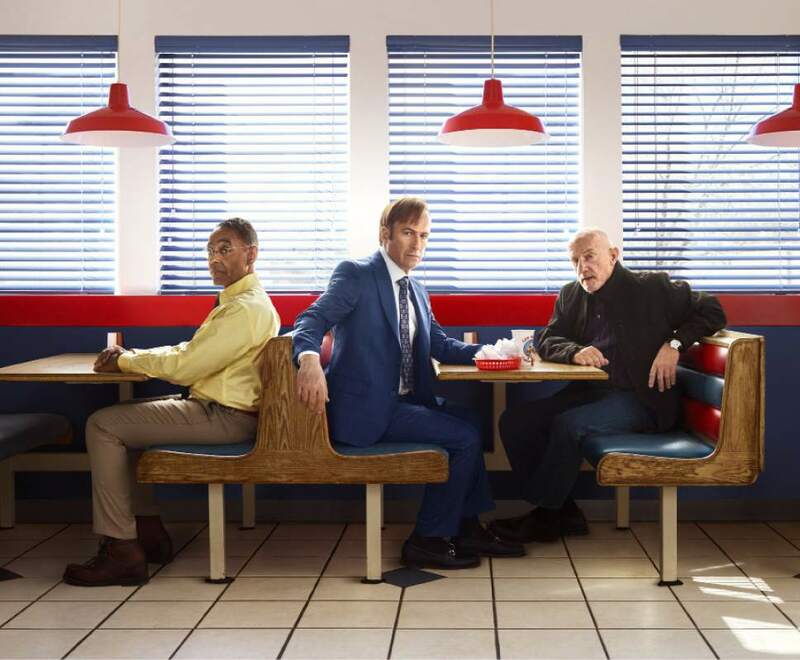 "Better Call Saul" is, of course, a spinoff of "Breaking Bad." The last time we saw Gustavo "Gus" Fring, he had just had half his face blown off. In an iconic scene, he struggled to his feet, straightened his tie and topped over dead. Gus was murdered by a bomb planted by Walter White (Bryan Cranston) in the "Breaking Bad" Season 4 episode appropriately titled "Face Off." "Better Call Saul" is a prequel to "Breaking Bad"  a prequel that shows us Jimmy McGill&apos;s (Bob Odenkirk) transition from a basically good guy to the basically not-so-good Saul Goodman. And in the new season of "Better Call Saul," which begins Monday on AMC (8 p.m., DirecTV and Dish; 11 p.m., Comcast), we&apos;re going to see an earlier version of Gus, who is "a little more immature" and "still finding his way to [becoming] the businessman" who was so loathed in "Breaking Bad." But when Gilligan and Gould offered that clue, not only was Esposito not under contract to "Better Call Saul," they didn&apos;t even know if he&apos;d be interested in returning. "We really put ourselves into a corner," Gilligan said. "We&apos;ve always kind of jumped and figured out the consequences afterwards," Gould said. "We don&apos;t come up with a lot of Plan B&apos;s, and maybe we should start." The producers seemingly handed the actor an incredible bargaining chip for contract negotiations. "Did you really hold their feet to the fire?" asked Jonathan Banks, who reprises his role as Mike Ehrmantraut (also killed by Walter in "Breaking Bad") in the prequel. "How much are you making?" "Not as much as you," Esposito shot back, adding that he agreed to return as Gus "without any hesitation at all." They had less luck with the anagram clue, which turned out to be far less difficult to decipher than they&apos;d hoped. "We thought we were being oh-so-clever coming up with that anagram  that hidden message of titles, the Enigma code right up there about the Enigma code," Gilligan said. "And we got figured out in about 14 seconds" by fans. "We knew the audience was smarter than we were," Gould said. "We didn&apos;t know just how much, how many IQ points above." That&apos;s self-deprecating humor that&apos;s clearly a joke. "Better Call Saul" remains one of the best things on TV  and you&apos;ve got to be smart to write a show like this. Scott D. Pierce covers television for The Salt Lake Tribune . 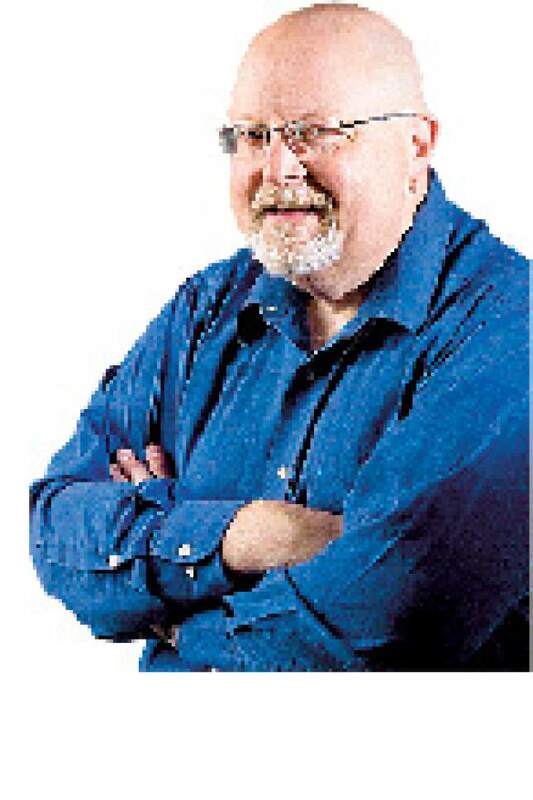 Email him at spierce@sltrib.com; follow him on Twitter @ScottDPierce.